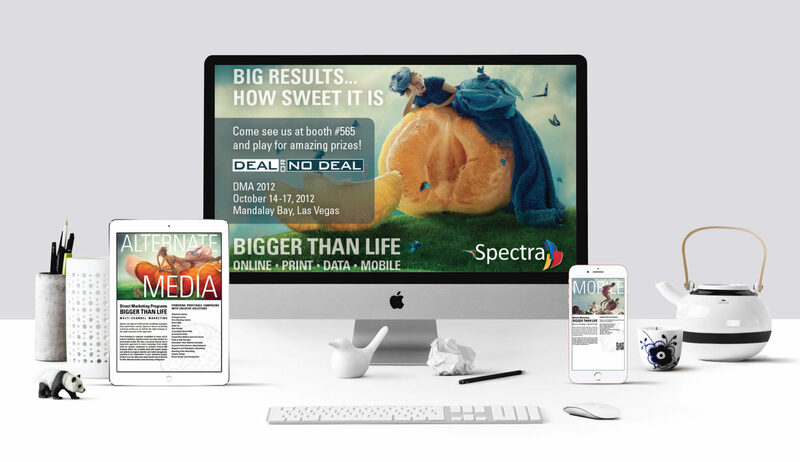 Spectra Data Group was a full-service multi-channel marketing company offering Online, Print, Data and Mobile marketing solutions. 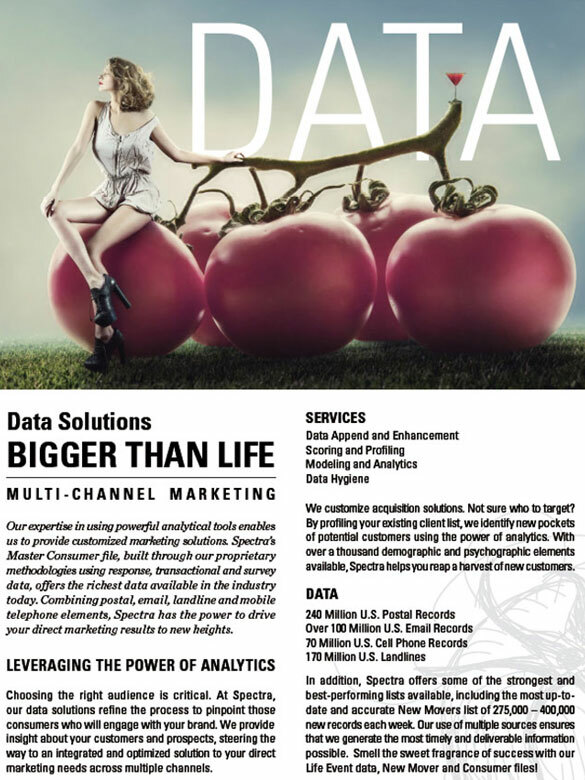 Spectra’s Master Consumer File, Data Append & Enhancement, Scoring & Profiling, Modeling & Analytics and Data Hygiene solutions was the backbone of the company. 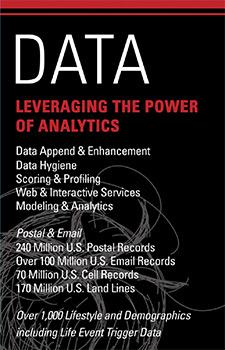 Their successful data division was later were bought over by SMS Marketing Services Inc.
We were hired for the purpose of creating something new and different with this unexpected branding campaign for print, corporate collateral, email marketing and trade show support. 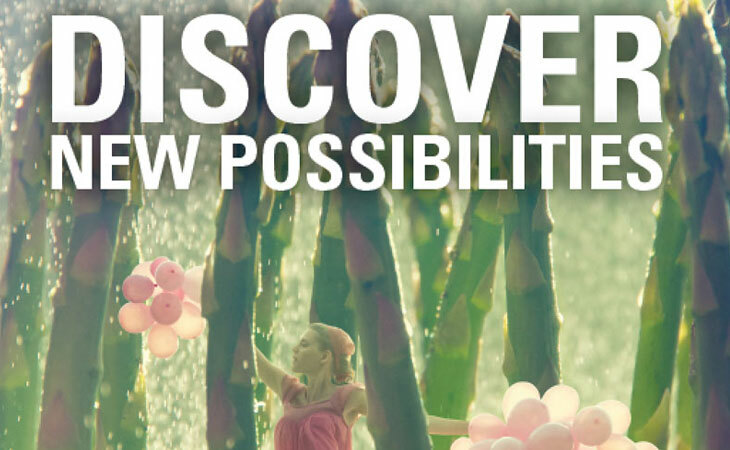 As Acting CMO, Spectra’s strategy was to introduce state-of-the-art technologies, restructure and re-brand them to make them more profitable to sell them in the direct marketing industry. 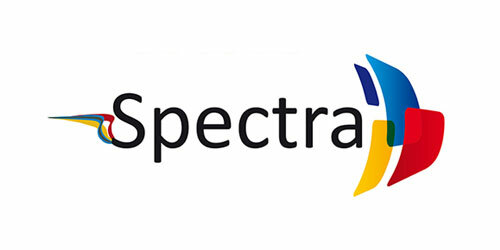 Whimsical and fresh are the words that describe the new creative branding concept for Spectra. 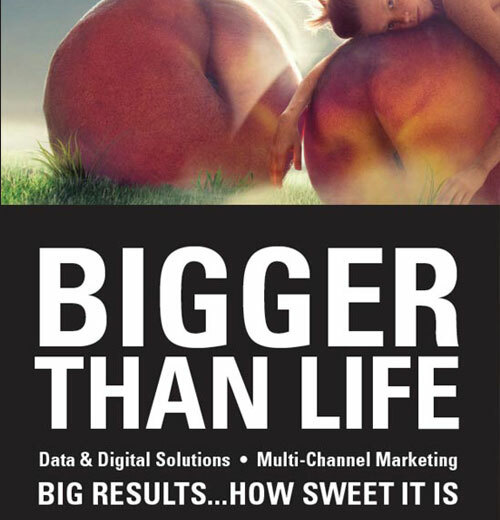 The use of beautifully executed large fruit and vegetable imagery in contrast to whimsical nymphs were awe-inspiring and unexpected in the data and direct marketing arena. 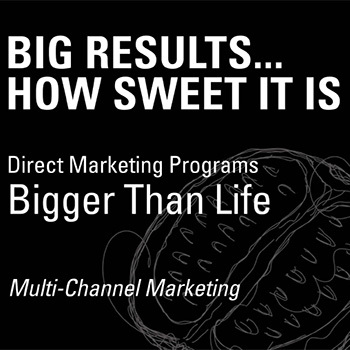 Our Bigger Than Life campaign touted Big Results…How Sweet it is—was a clever play on words that received the sought-after attention we were looking for. 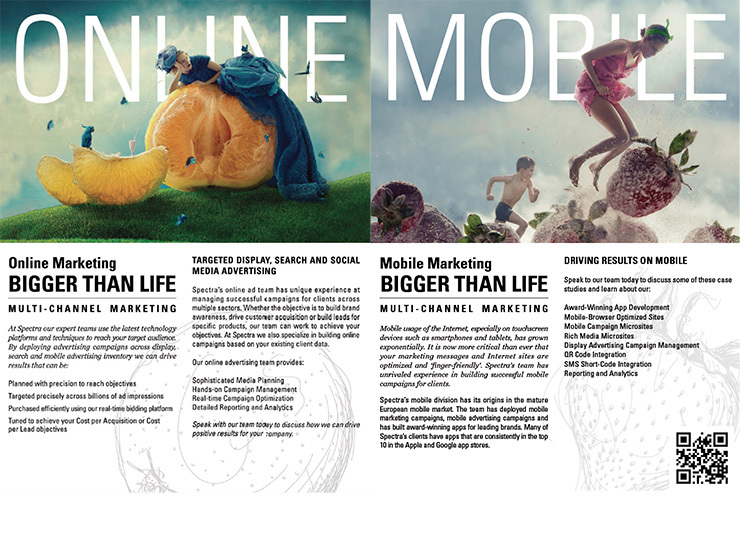 Solidify your brand. 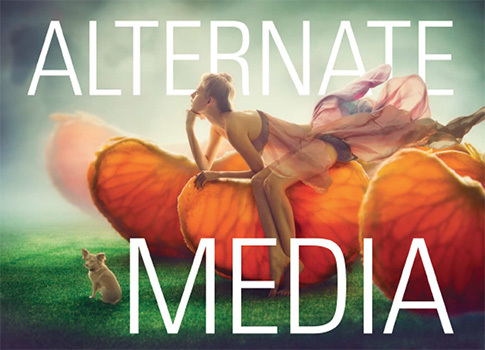 A complete brand strategy involves promoting your brand through all available channels, and social media is an important way to grow your brand’s visibility. 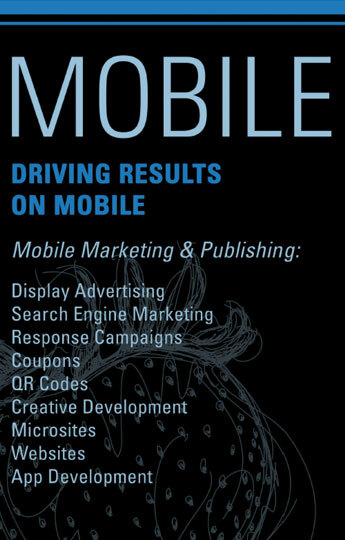 An active social media presence will make your company and brand more recognizable and respectable. A social media presence can also help improve brand loyalty, especially if you use your social media to engage with customers. It helps build individual ties, and it makes your business seem more personable and trustworthy.